Pressure Transmitter In Oil And Gas Process , Send Signal To.. Stock Photo, Picture And Royalty Free Image. Image 34562705. Stock Photo - Pressure transmitter in oil and gas process , send signal to controller and reading pressure in the system. 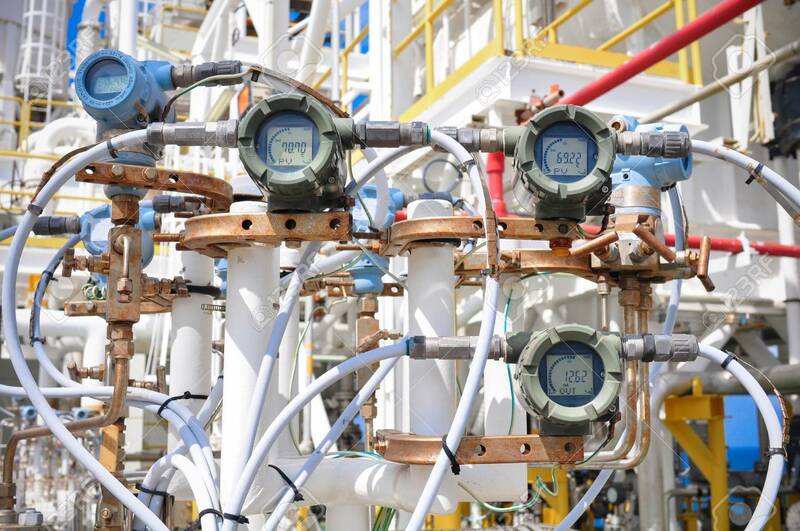 Pressure transmitter in oil and gas process , send signal to controller and reading pressure in the system.